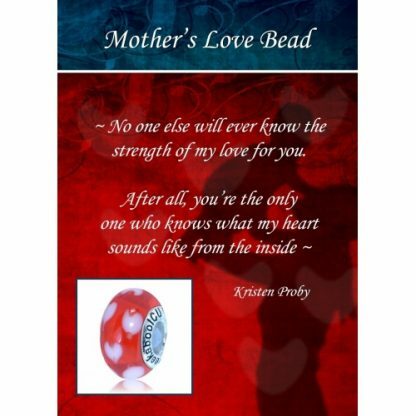 The LIMITED EDITION NICU Mother’s Love Bracelet is now available! This stainless steel lobster clasp bracelet with heart charm extender chain comes with one glass Murano Mother’s Love Journey bead and two silver charms. 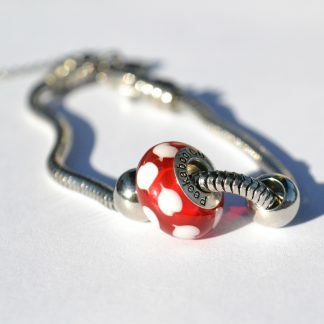 Extender style tail with a removable chain and heart charm. 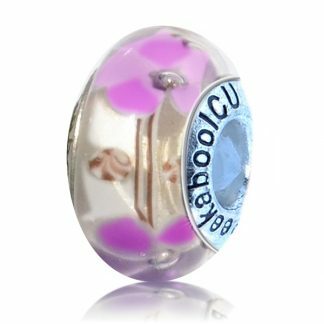 3mm screw end will fit and doubles as a built-in stopper so beads do not fall off the bracelet. 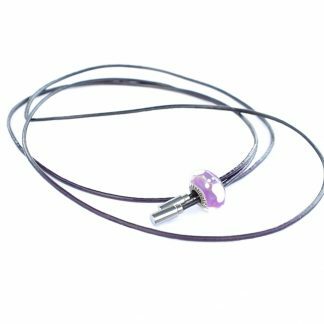 HYPO-ALLERGENIC high-quality surgical grade stainless steel. Nickel, lead, and cadmium-free. Beautiful platinum patina is the natural color of this steel and will never wear off, tarnish, or turn colors. 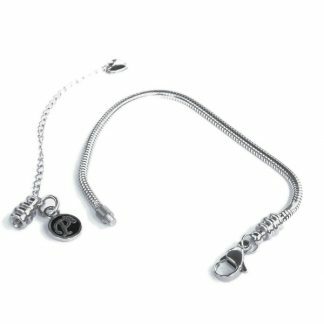 STRONG STEEL keeps your beads and charms safe. 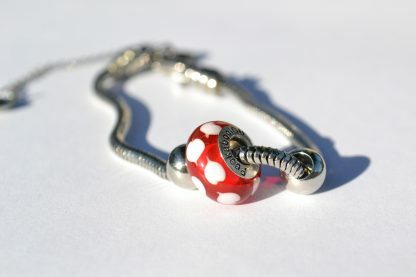 Does not require regular polishing like 925 sterling silver.